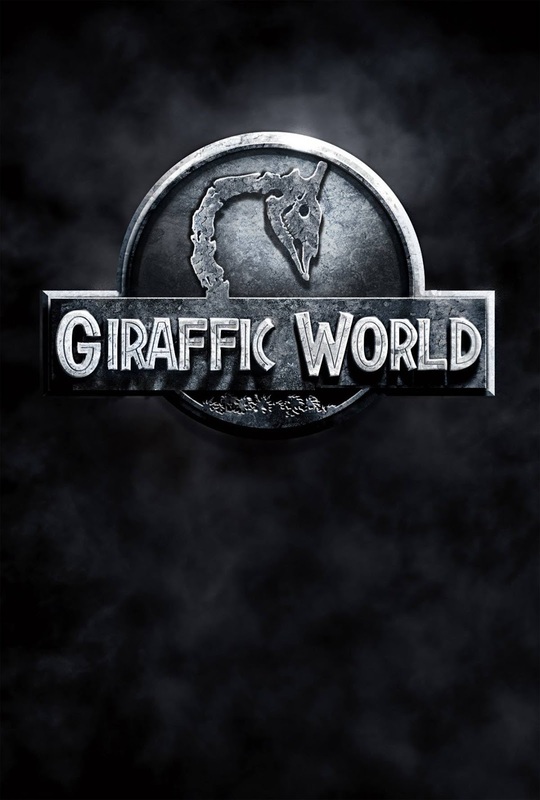 Happy Zoo Year! 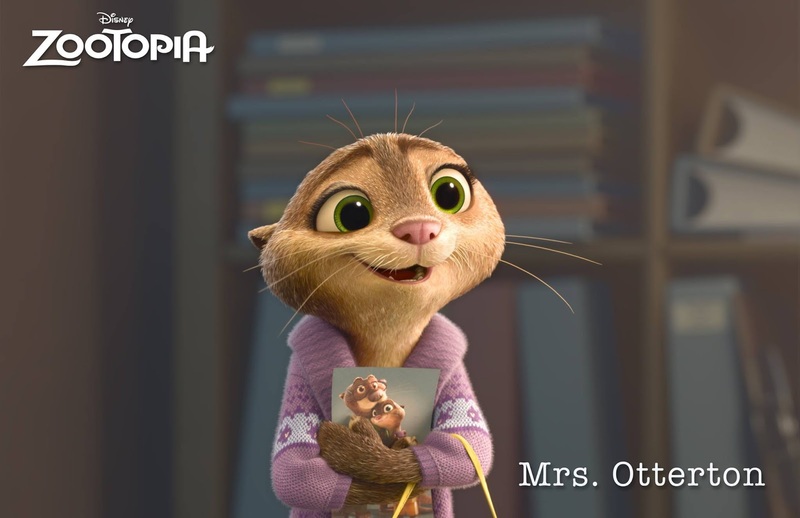 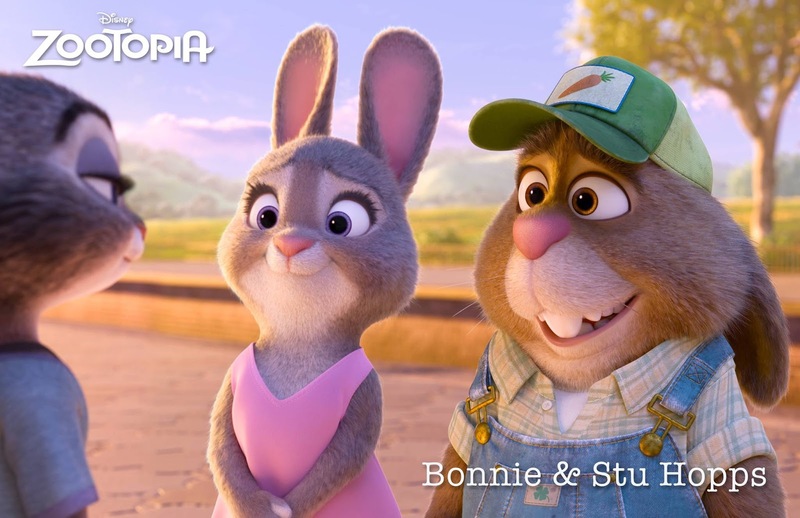 What a nice way to start a year with the new trailer of Walt Disney's Zootopia. 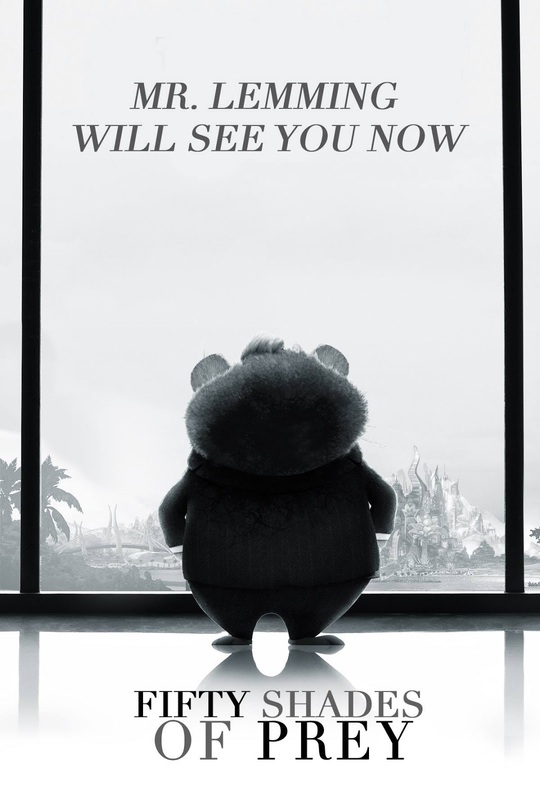 In this not-too-revealing trailer, Shakira's new single Try Everything gives it a heartwarming feel, giving me all the goosebumps while watching it. 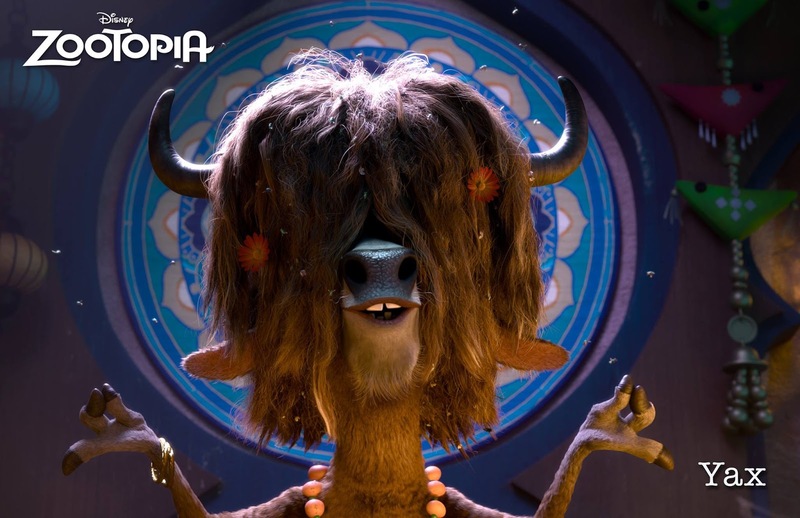 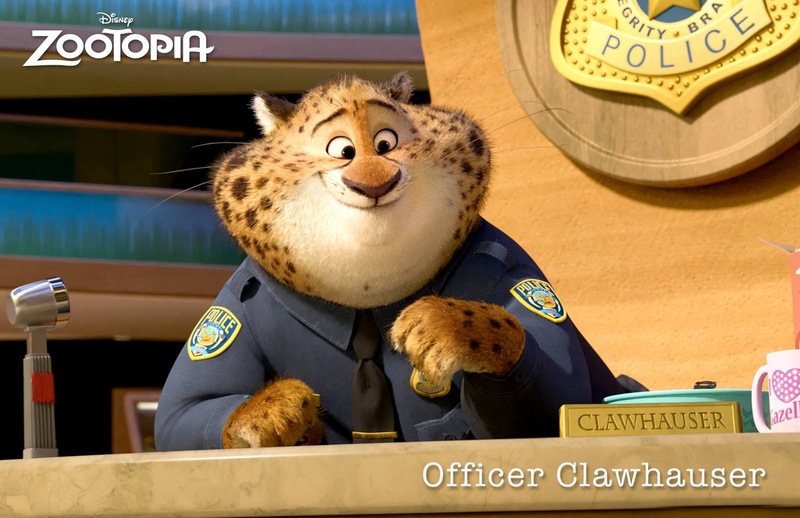 Zootopia is directed by Byron Howard and Rich Moore and co-directed by Jared Bush. 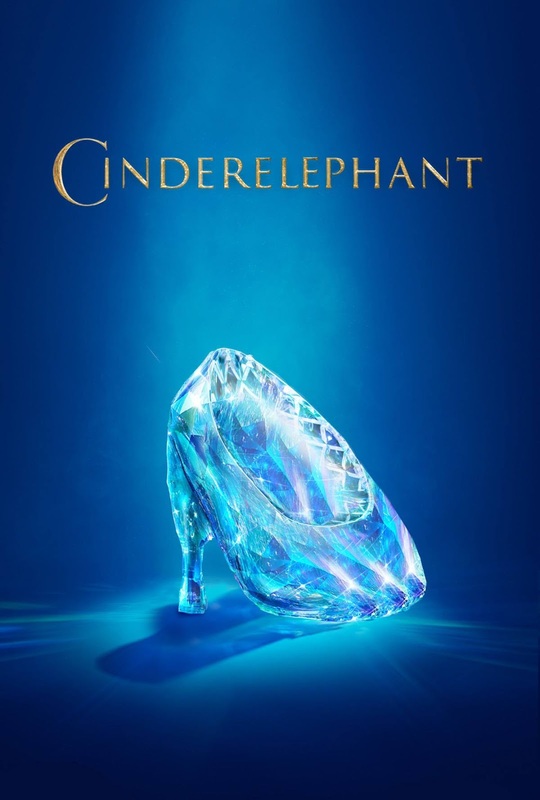 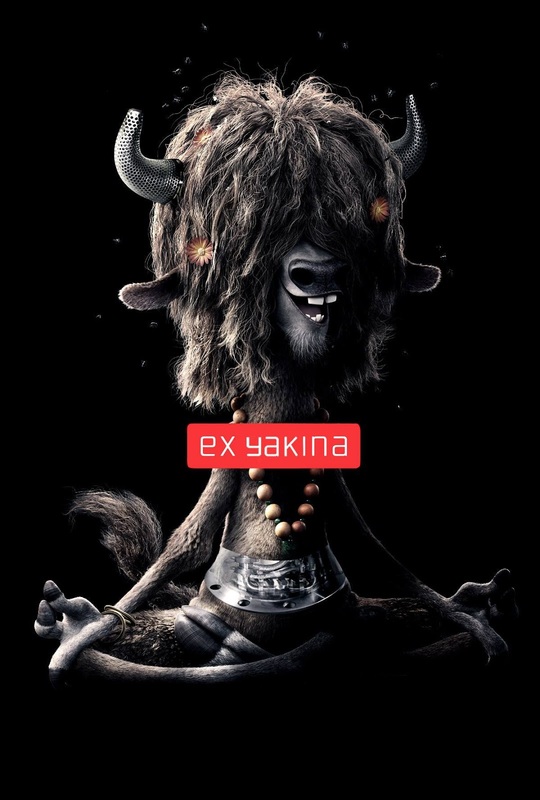 The film stars Ginnifer Goodwin, Jason Bateman, Shakira, Idris Elba, J.K. Simmons, Nate Torrence, Jenny Slate, Mark "Rhino" Smith, Tommy Chong, Octavia Spencer, Bonnie Hunt, Don Lake, Raymond S. Persi, Alan Tudyk, Tom Lister, Jr., Katie Lowes, Jesse Corti, John DiMaggio, Peter Mansbridge, Maurice LaMarche, Tara Strong, Jim Broadbent, Michael J. 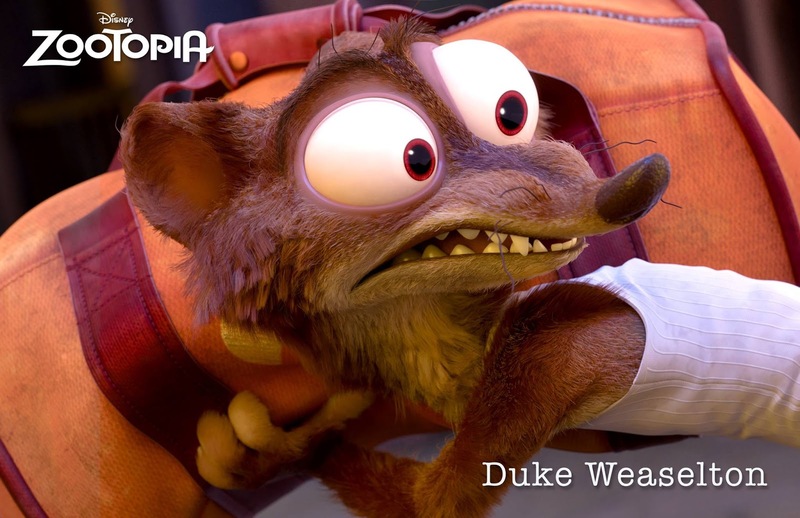 Fox, Chris Rock, John Lavelle, and many others. 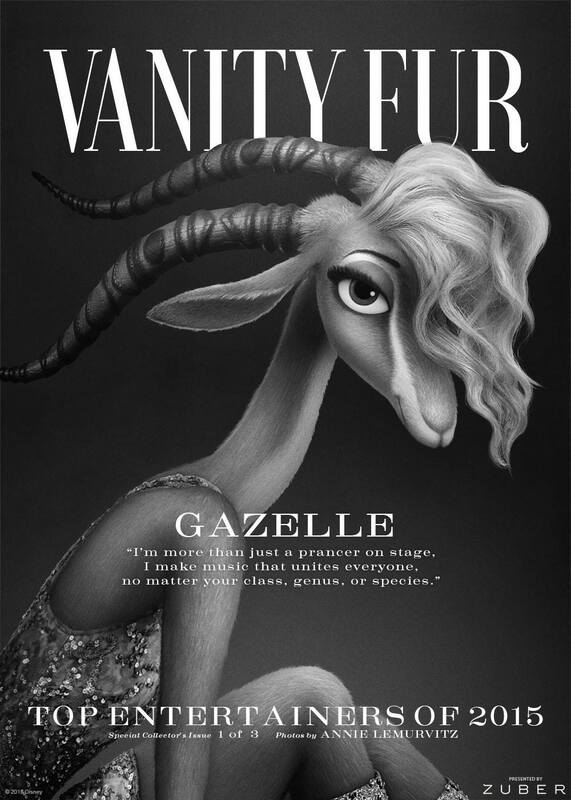 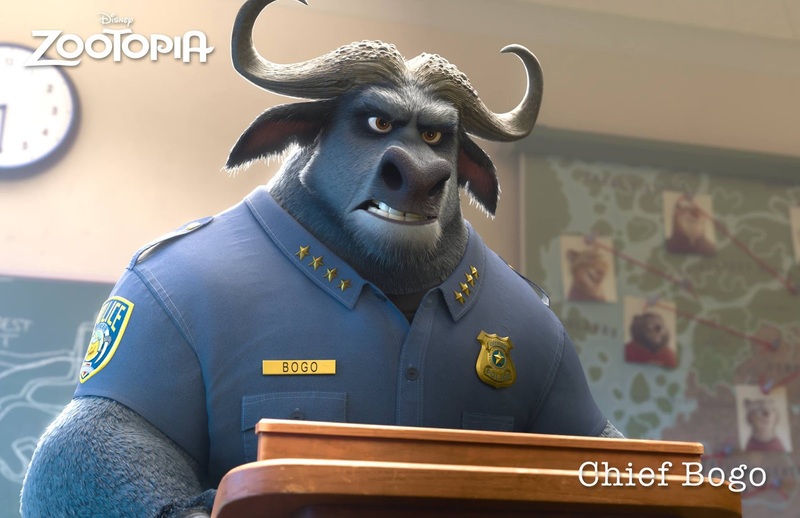 Watch the new trailer of Walt Disney's Zootopia. 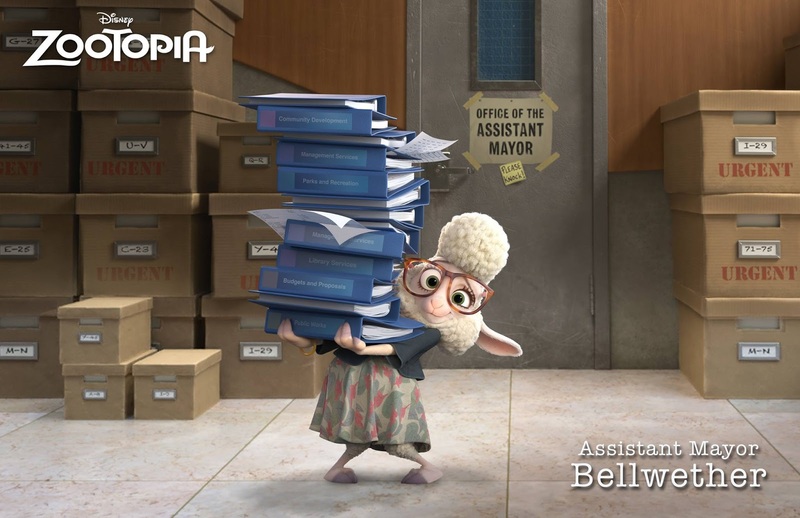 And here are some promotional images that you might be interested with. 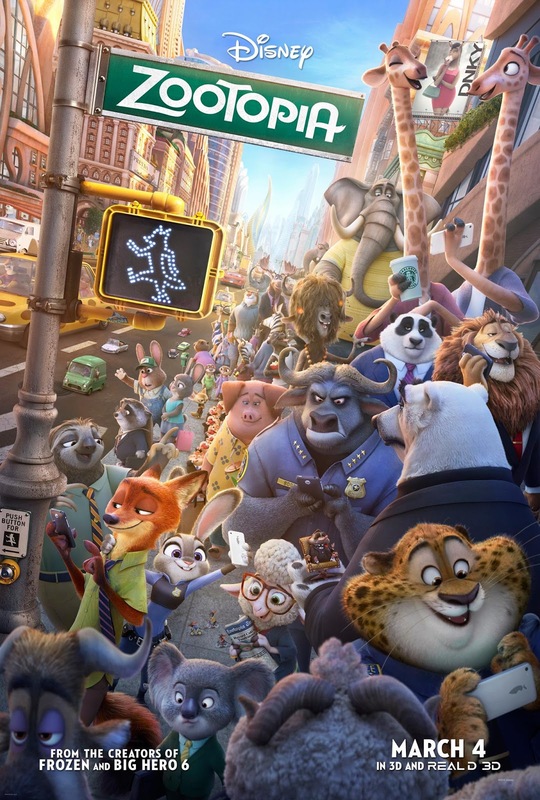 The modern mammal metropolis of Zootopia is a city like no other. 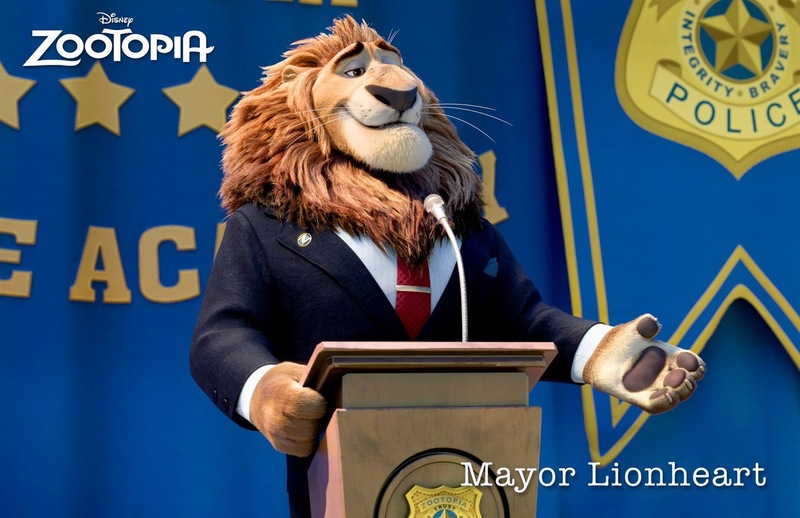 Comprised of habitat neighborhoods like ritzy Sahara Square and frigid Tundratown, it’s a melting pot where animals from every environment live together—a place where no matter what you are, from the biggest elephant to the smallest shrew, you can be anything. 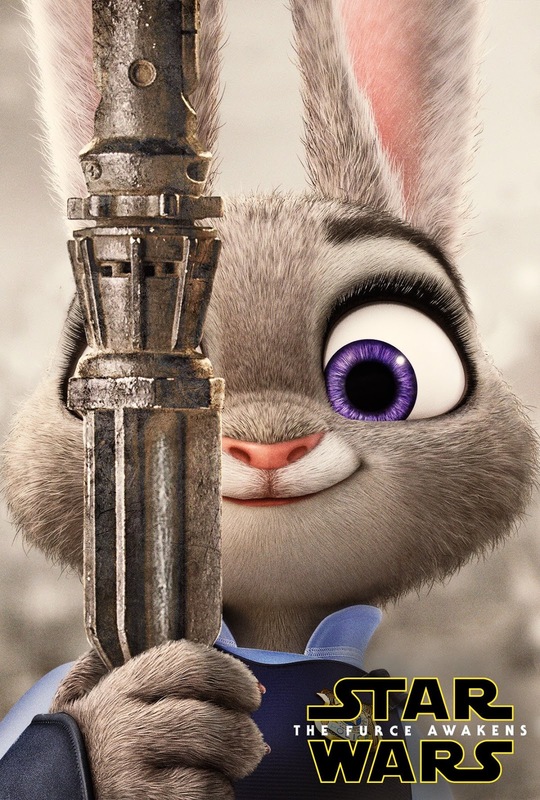 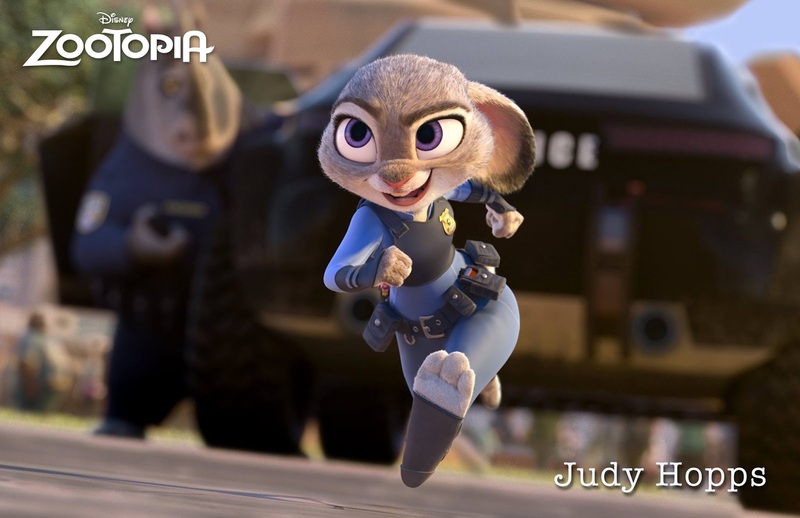 But when rookie Officer Judy Hopps arrives, she discovers that being the first bunny on a police force of big, tough animals isn’t so easy. 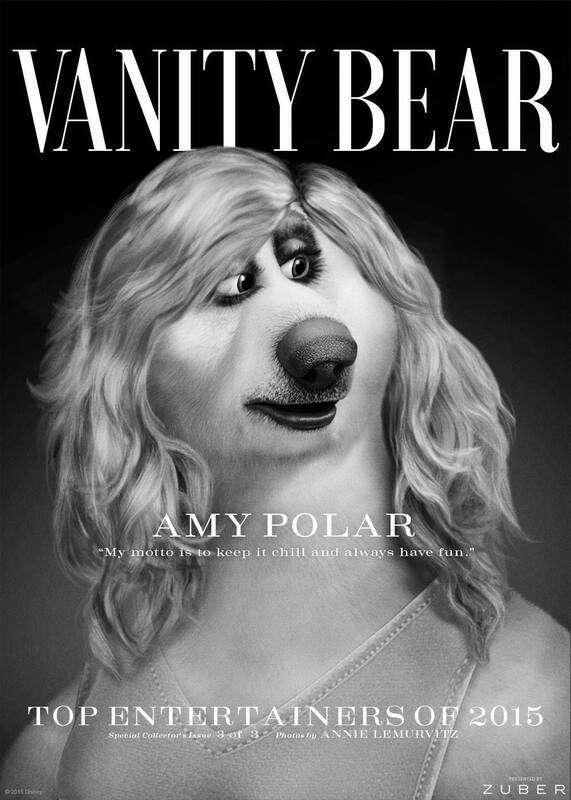 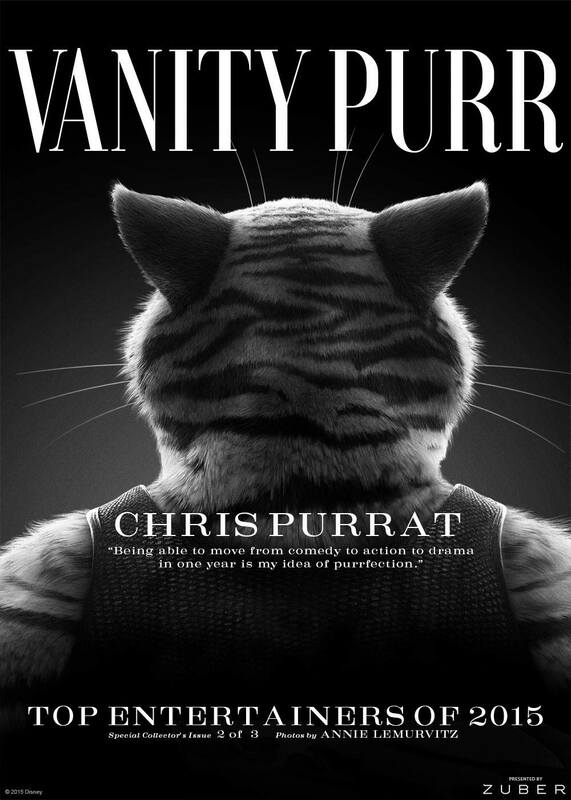 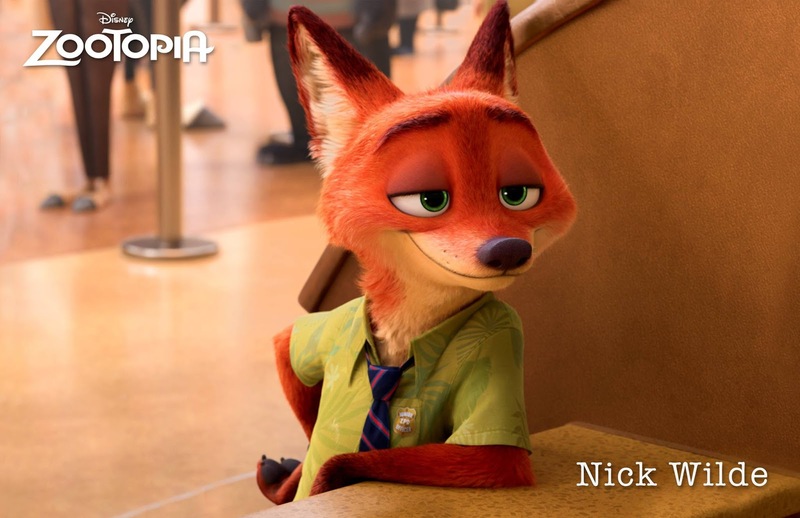 Determined to prove herself, she jumps at the opportunity to crack a case, even if it means partnering with a fast-talking, scam-artist fox, Nick Wilde, to solve the mystery. 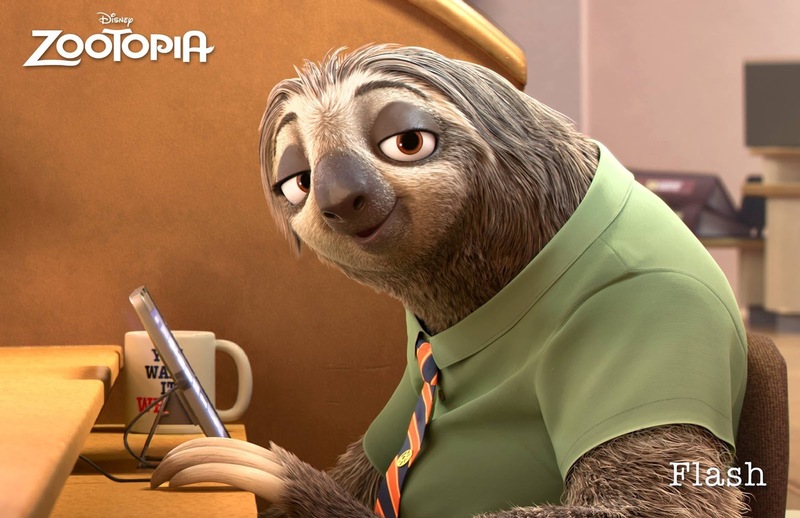 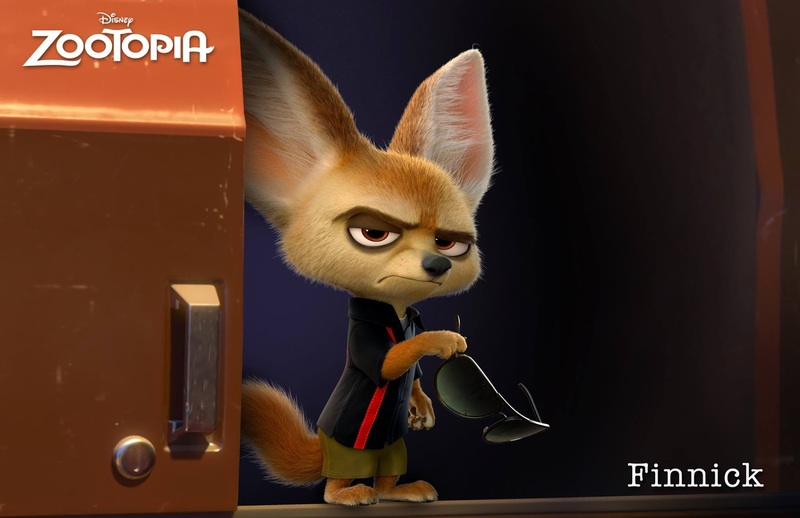 Walt Disney Animation Studios’ Zootopia will hit cinemas on March 4, 2016.